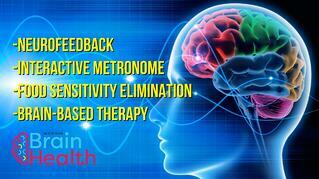 Learn how neurofeedback helps ADHD, anxiety, depression, mTBI and more. This compilation of information including testimonials from actual patients who have benefitted from using neurofeedback will help you gain important perspectives on a drug-free approach to many health challenges. Fill out this form to watch & learn how to heal ADHD (and other neurobehavioral disorders) without drugs!